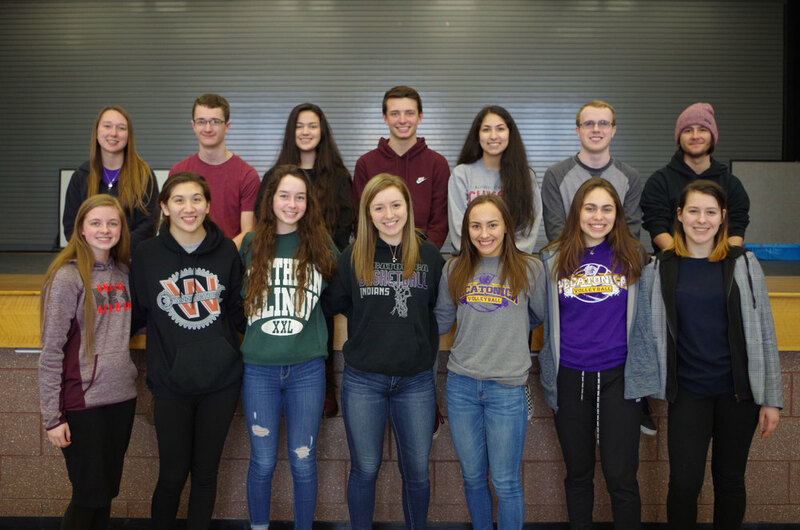 Congratulations to the 2019 Pecatonica High School Academic Challenge Team (formally known as Worldwide Youth in Science and Engineering W.Y.S.E) for taking 1st place at the RVC Regional and 2nd place at the NIU sectional competitions. The team will advance to the state finals at Eastern Illinois University on April 22nd. They hope to extend the recent string of state finishes of 4th place 2017, 3rd place 2018, and 1st place 2015. Mark Ornatek is the Adviser for this team.